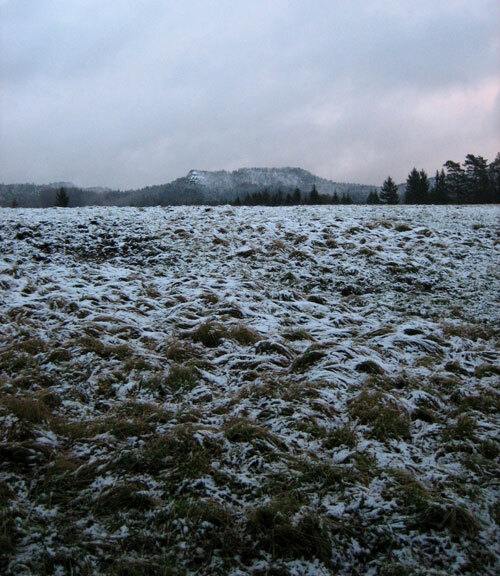 About Krásná Lípa – it is near Bohemian Switzerland, which is a beautiful region – national park, forests, sandstone rocks. The town itself is small (it has less than 4,000 people), you can still see its former beauty – traditional huts next to fancy villas and former pre-war textile factories, however a lot of these things deteriorated unfortunately after most Sudetenland inhabitants were deported and driven out. Communism was definitely not good for this area – it was not well accessible from Prague, kind of somewhere on the edge of the republic, so the dictator government didn´t care about it and a lot of socially marginalized people came to live here. Communists also established lots of homes for people with disabilities here, as they wanted to have these people out of sight. Because of all this the region is developing only slowly and the services might still not be of a very high standard. Still, even for these reasons, it is interesting to see this.